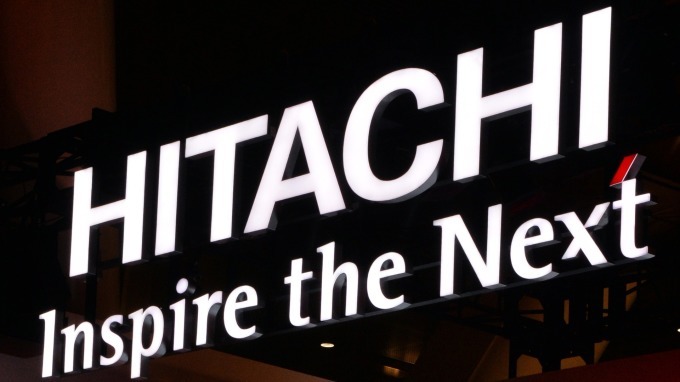 Hitachi acquires Yungtay at relatively low price. Yungtay (1507-TW), a leading elevator company, held an interim meeting of the board today on January 18th. Regarding the case of Hitachi acquiring Yungtay, a review committee was set up according to the law, and three independent directors served as members of the review committee. ShihYang Chen, one of the independent directors, said that the price is an important factor which should be considered in Yungtay’s 100% stake sell. However, compared with other two international companies’ price proposal for acquiring Yungtay, it is unreasonable to sell Yungtay to Hitachi with relatively low price. Hitachi, a major shareholder of Yungtay, announced on the official website at the end of October last year that it intends to publicly acquire Yungtay’s stake. Yungtay also announced on January 16th that Japan’s Hitachi plans to publicly acquire approximately 21.66% to 88.32% of Yungtay’s stake with NTD60 per share. The period of acquisition is from January 17th to March 7th. The company has received the prospectus and relevant documents from Hitachi. Therefore, Yungtay held an interim meeting of the board today. The company established a review committee according to law, and elected independent directors Jinyu Liao, Yung Ming Hsieh and ShihYang Chen as members of the review committee. ShihYang Chen, the coordinator of this review committee, will evaluate the public acquisition prospectus within 15 days.